The US DOE SSL team just sent out an email update on the long-term testing of the L-Prize winning lamp entry from Philips. WOW! Out of 200 samples tested to 25,000 hours at a hot 45° C ambient, there were ZERO failures, a spectacular lumen maintenance of 97.1%, and almost no color shift. Super impressive and congratulations to my colleagues at Philips who developed the lamp. The LED lamp from Philips Lighting North America that won the L Prize® in the 60W replacement category has shown no falloff in light output after 25,000 hours of continuous lumen maintenance testing, the U.S. Department of Energy (DOE) reports. 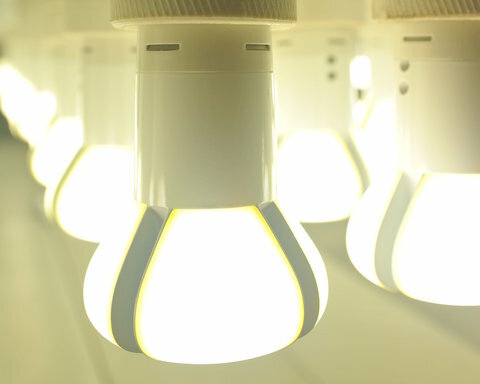 When the prize was awarded in August 2011, DOE predicted the Philips lamp would achieve lumen maintenance of 97.1% at 25,000 hours, based on the 7,000 hours of testing that 200 samples had already undergone in a specially constructed high-temperature (45° C) facility. Even though this far exceeded the competition’s 70% requirement, DOE’s intention was to continue testing the lamp for an extended period. When 25,000 hours of operation was reached on April 29 of this year, none of the lamps had failed, and the average lumen maintenance of the samples was 100% of the initial output. What’s more, the color was stable, with the chromaticity change on the International Commission on Illumination (CIE) 1976 (u’,v’) color diagram found to be less than 0.002 after 25,000 hours – well within the competition’s tolerance of 0.004 at 7,000 hours of operation. These results show that well-designed LED integral lamps can operate very reliably over long periods of time, with excellent lumen and chromaticity maintenance. 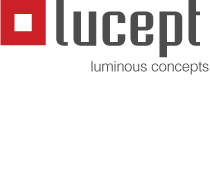 To learn more, download the updated report on lumen maintenance testing of the Philips 60W L Prize entry. Note: This message was sent to the U.S. Department of Energy’s contact database for Solid-State Lighting. To be added or removed from this distribution list, simply reply to this message with “Add” or “Remove” in the subject line DOE.SSL.Updates@ee.doe.gov). Thank you.